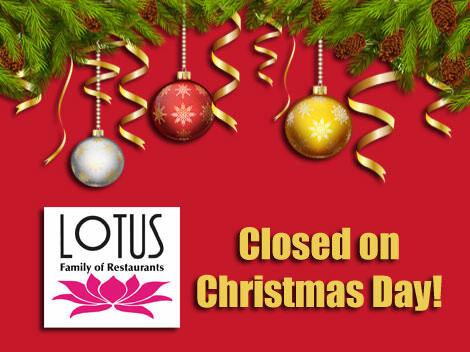 All four Lotus restaurants in Marin County will be closed on Christmas Day December 25. 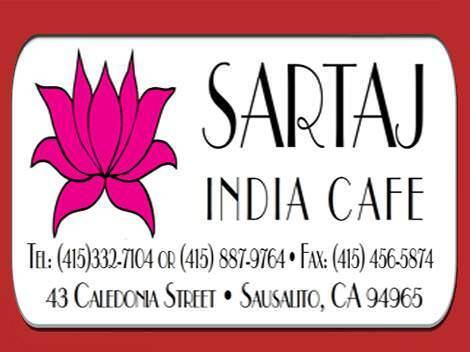 Sausalito insiders are ecstatic that Sartaj India Cafe has been completely renovated and has relaunched as an organic Indian Cafe by Lotus. This was done with the blessings and encouragement of the former owners. Lotus was up for a challenge when they committed to convert this small space into a 100% modern ADA compliant cafe with an energy efficient kitchen. Now you can see it for yourself! Come taste what the excitement is all about at 43 Caledonia St in Sausalito, Marin County. Sartaj offers healthy Indian food made from sustainable, local, organic ingredients. 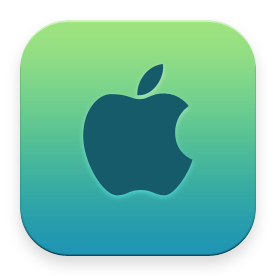 For inquiries call Sartaj at (415) 332-7103. Your favorite Indian restaurant in Fairfax has already launched their new website with the help of their webmaster Kahl Consultants. 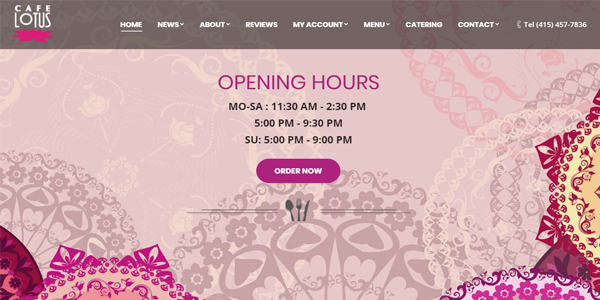 Check out the new Cafe Lotus restaurant website for more updated news and information. 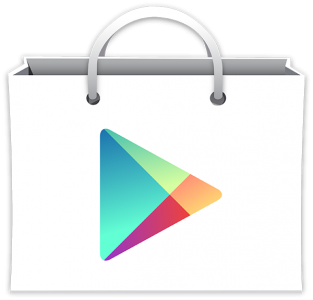 You can also order online on our shopping cart. 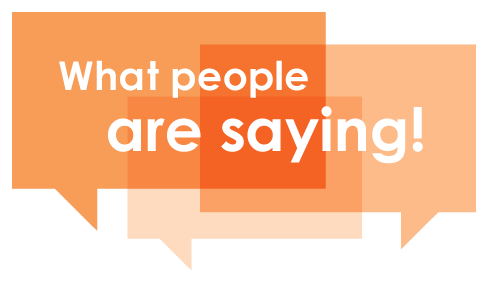 For inquiries call us at (415) 457-7836 or contact Cafe Lotus online. 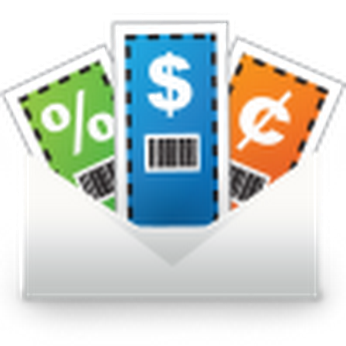 Gift Cards and Lotus Chaat Store items make good holiday gifts. 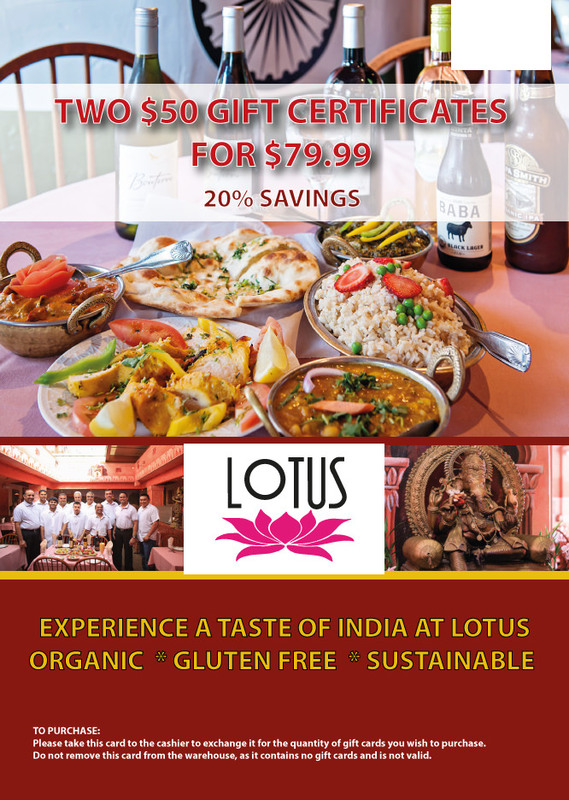 Lotus Gift Certificates can be purchased in the restaurant or at CostCo. 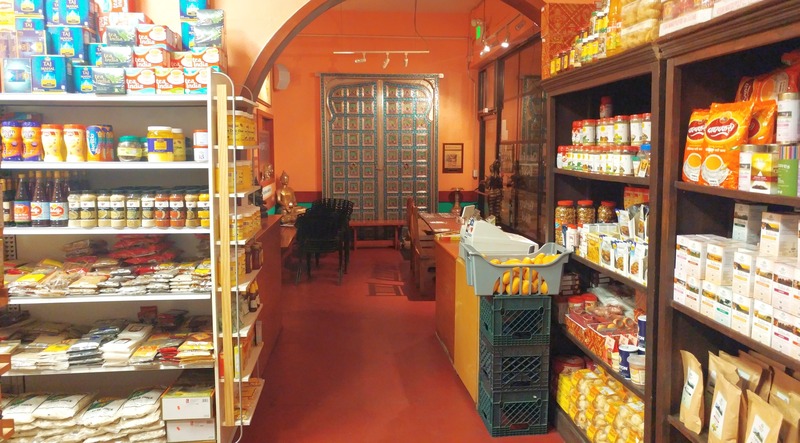 A lot of the items for sale at Lotus Chaat and Spices Grocery Store make great gifts for foodies. 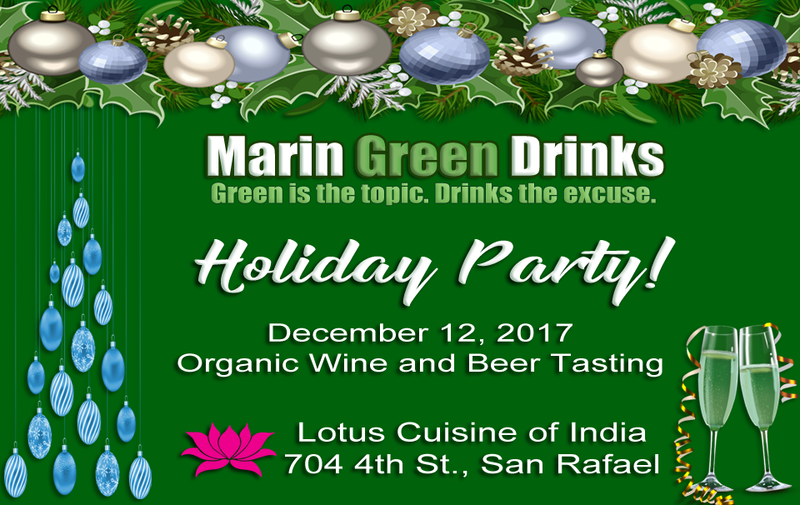 Our last Marin Green Drinks business mixer this year is our Holiday Party on December 12, 2017. Join us for Organic Wine and Beer Tasting and a fun time at Lotus Cuisine of India restaurant in downtown San Rafael. See you on December 12 at 5:30 PM! Bring business cards, a colleague or friend. We really love this restaurant! We've now been dining here for over 20 years. Very glad to have such an outstanding Indian restaurant in San Rafael. They offer a ton of vegan and gluten-free options and they nail the flavors and spices every time. We got takeout from there again last night, and it was ready in less than 20 minutes, perfectly packed and ready to go with all of the order correct (like it has been every time). They even offer a 10% discount when you get takeout here, very nice! If you haven't been here and live in Marin, you're missing out. It's delightful in every way and the best Indian restaurant in all of NorCal in my opinion.